We&apos;ve seen some animals in our time but nothing has ever come close to a quokka. 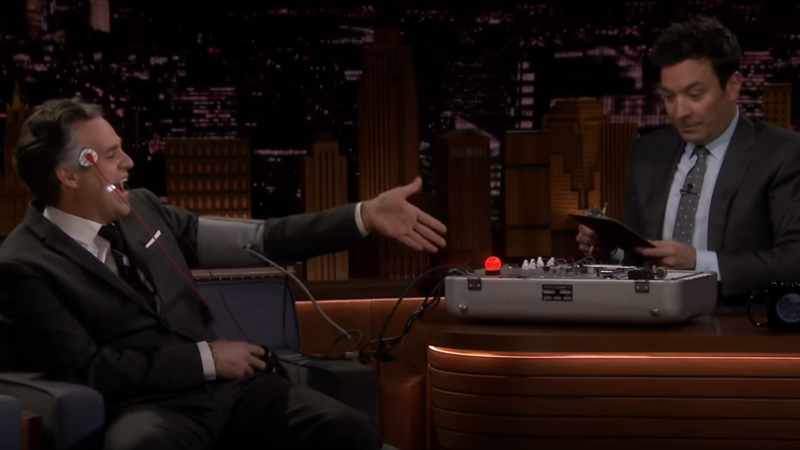 It&apos;s the most adorable animal in the world (F.A.C.T) - so much so that we completely understand why Chris Hemsworth wanted to feed one from his mouth. 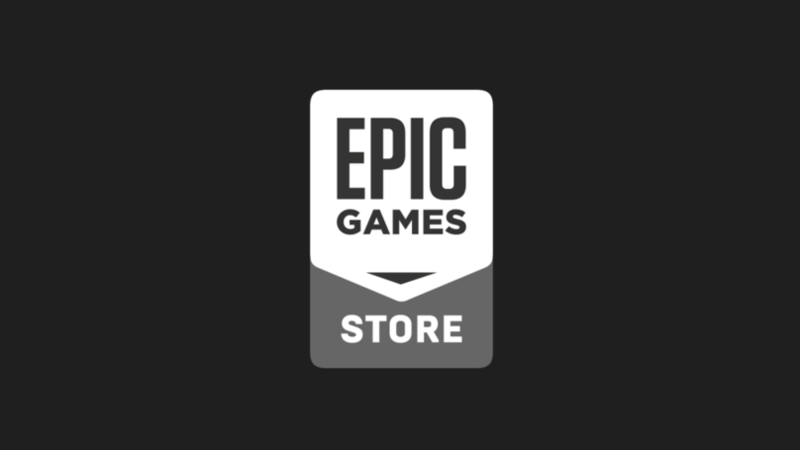 Actually, that sounds a bit weird. We just get why he wanted to be that close to it. Still not much better but you get the gist. 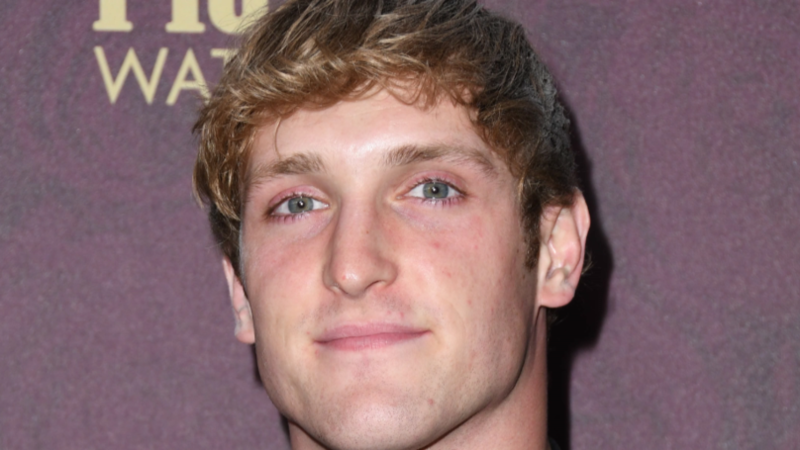 It was Friday that the Hemmy bro melted all of our hearts with his special little sidekick. 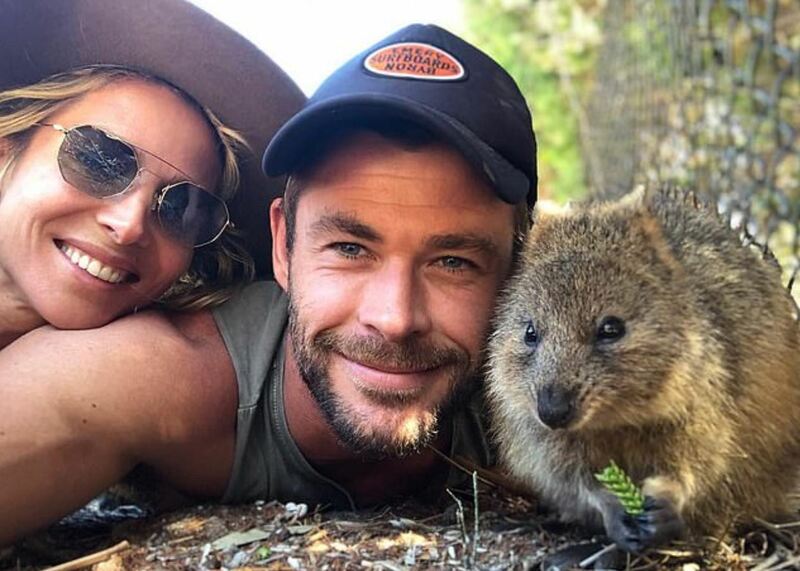 Along with his wife - and number one fan (she actually has a Thor-inspired tattoo on her arm) - Chris enjoyed some downtime on Rottnest Island, Australia. 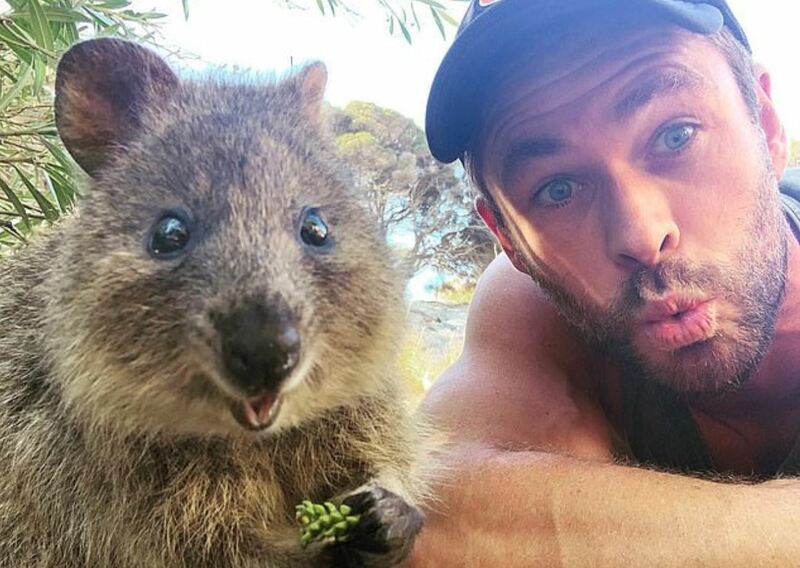 Chris, 35, posted some selfies to Instagram, also featuring his wife Elsa Pataky and the amazing quokka, much to the delight of fans around the world. But things got even cuter when he fed the herbivorous marsupial some sort of leafy green thing straight from his own mouth. In the clip, as the animal grabs the snack from him, he asks: "Not going to share that?" Their encounter didn&apos;t end there either - Chris smiled to the camera before planting a smooch on the creature. 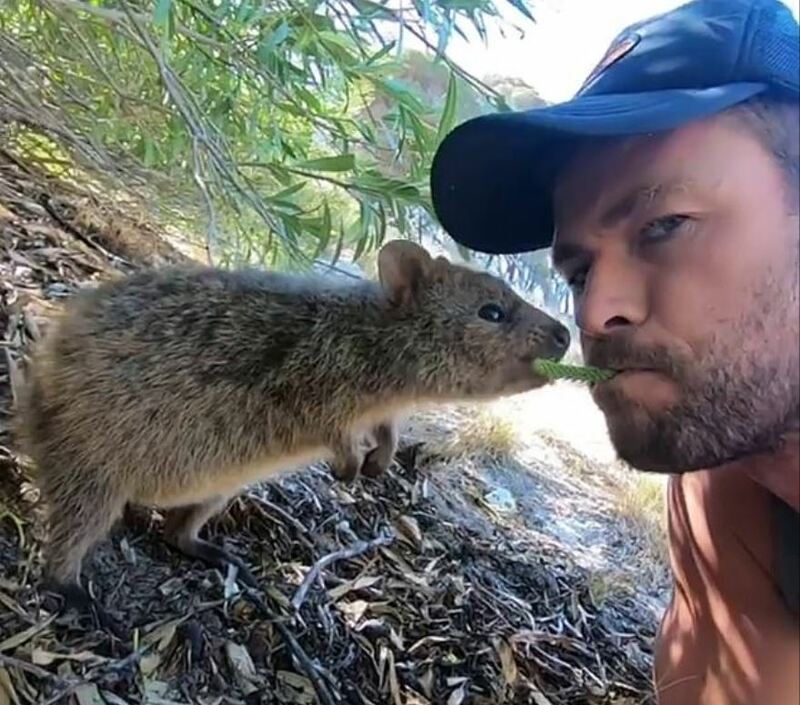 Posting the video to his 25.5 million followers, he wrote: "Spent 3 weeks crawling around the dirt, studying the Quokkas movements, mimicking their language and eventually gained their trust and was accepted as one of them, I now go by the name Quokkachris." Got a ring to it, that has. And we can&apos;t help but notice that the little guy (quokka) looks pretty chuffed with itself. 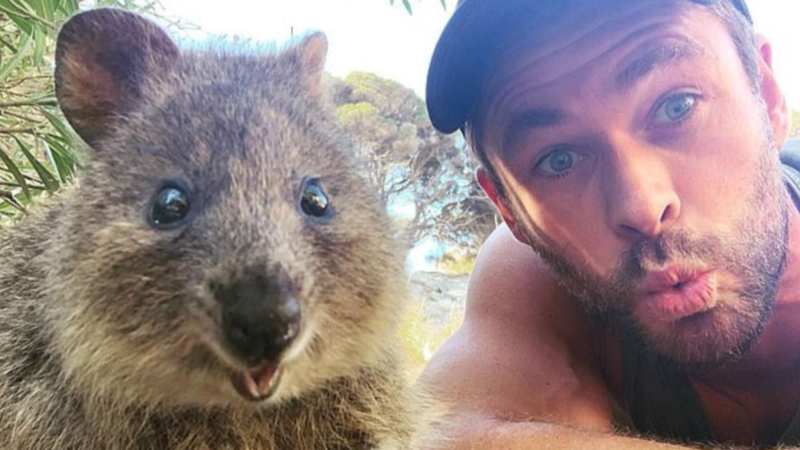 It&apos;s probably the only quokka in the world to have a selfie with Thor. 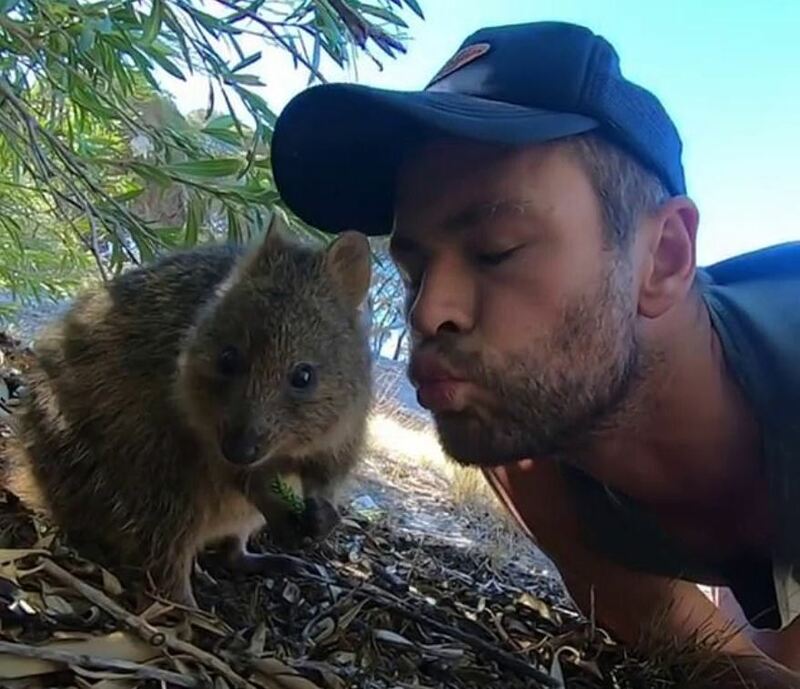 The updates had fans going bonkers, with the majority offering the standard &apos;what a lucky quokka&apos; - what a lucky Chris, if you ask me. 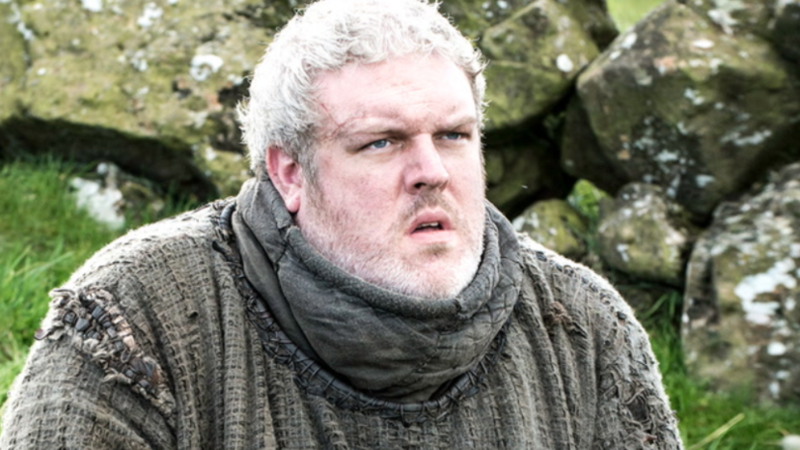 I mean, just look at the little guy. Someone said: "Omg quokkas are so cute! You&apos;re so lucky you got a quokka selfie!!!!!!" 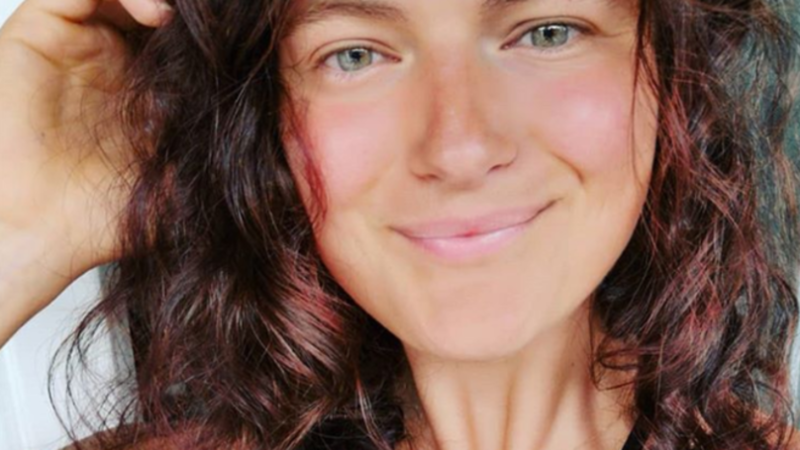 Another person added: "Tell me again why am I a human and not a quokka?" 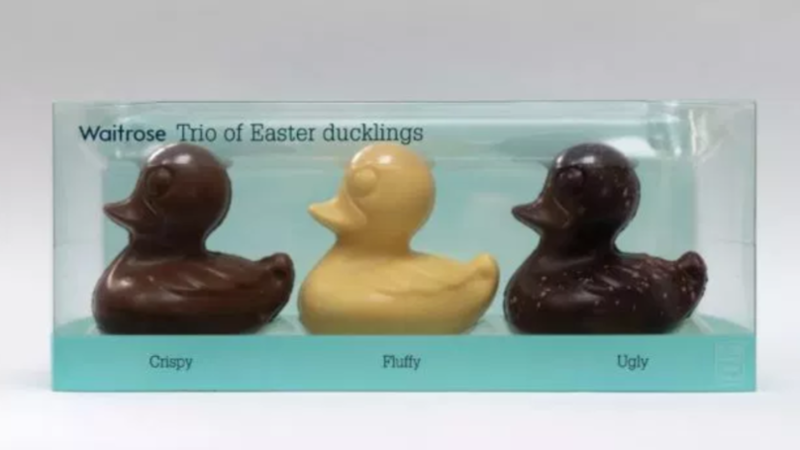 Does that really need explaining? A third commented: "It&apos;s hard to do but the little guy is cuter than you. Lol... so adorable." Someone else commented: "Which one of the creatures in the video is the cutest?" Don&apos;t mind me - I&apos;m still Googling whether someone can keep a quokka as a pet in the UK.